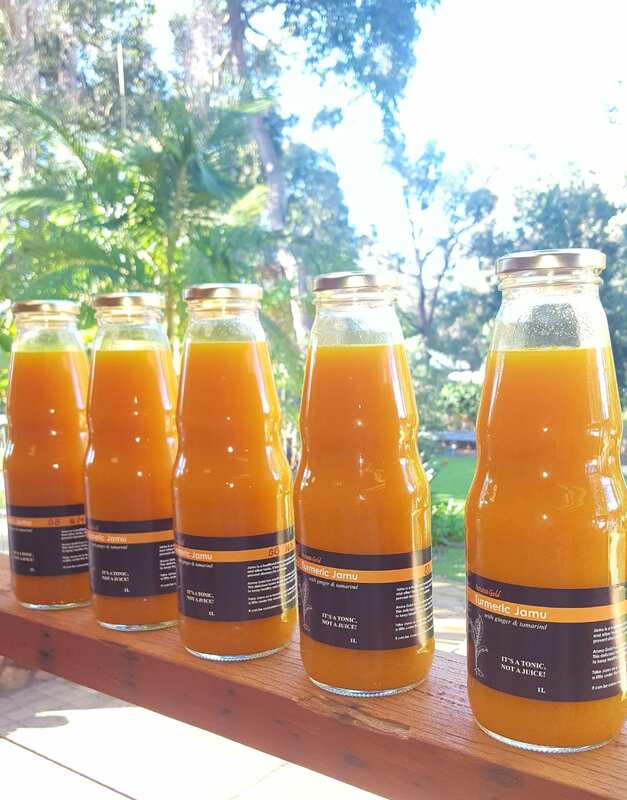 We are four Mums from the Kalamunda hills who started blending up fresh turmeric for our own personal use. 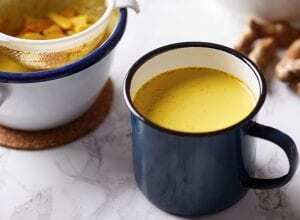 We started blending up turmeric, as we believe that fresh is best and all we could find was the powdered turmeric. Will are now at the Kalamunda and Manning farmers markets selling our fresh turmeric products. The feedback we have received from our customers so far has been very positive.